Does Eating Late Impact on Weight Control? Serotonin Plus Blog Does Eating Late Impact on Weight Control? It has been often heard that eating later at night will lead to weight gain. A popular nutritionist coined the statement: “Eat like a King at breakfast, a Prince at lunch and a Pauper at dinner”. Many people, due to late in the day work or parental responsibilities find themselves eating dinner late at night. So, how does this impact on long-term weight control? If a calorie is a calorie, why would the time of day you ingest these calories matter? A study done on mice at Northwestern University was the basis of most recommendations that people should not consume their calories later at night. The study showed that in mice, when fed later, those mice gained more weight than other mice fed the same amount of calories earlier. However, does this data translate to humans? There is not as much evidence. Here are Dr. Posner’s thoughts: Weight control is not a simple matter of calories in/calories burned. A huge “X” factor is metabolism and I believe that metabolic rates are such that the nighttime eating is not as beneficial as earlier caloric consumption. Additionally, I do not believe that people eating later at night will be as adherent to a high protein/low carb approach. 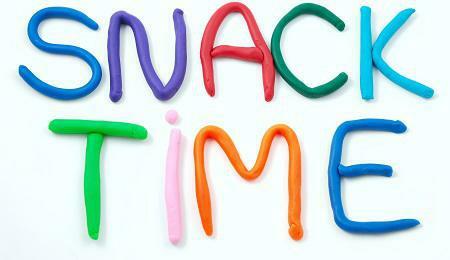 High caloric snack foods, pizza, sandwiches and other types of derailing food sources are the “usual” nighttime fare. So, if the opportunity exists, try not to eat your dinner meal after 7 pm and any snacks later at night should not be the cookies, chips, and other “usuals”.